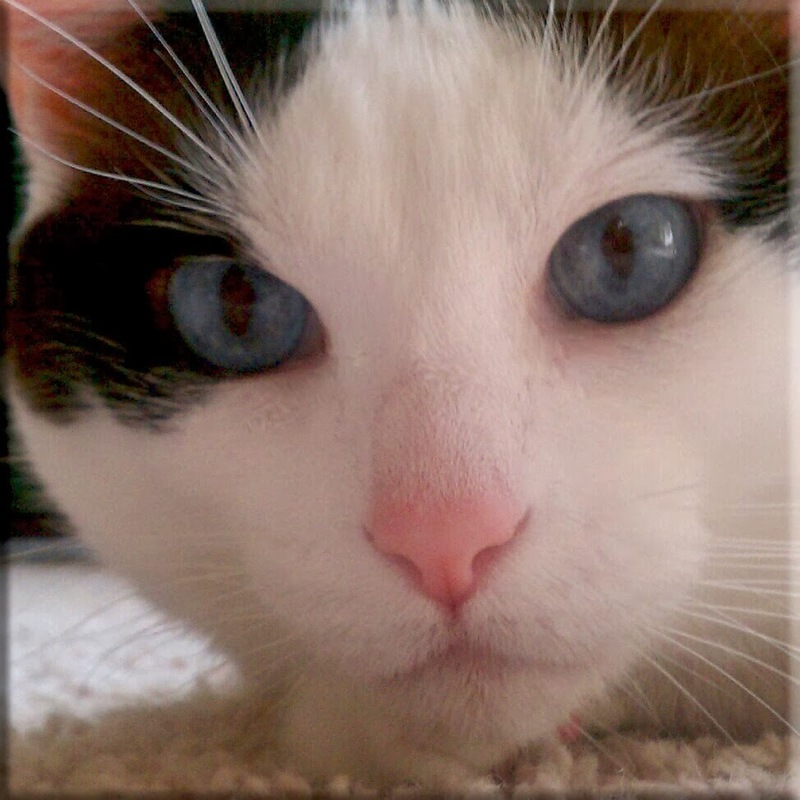 Peaceable Kingdom: NorthStar Pet: Exponentially LOUD!!! 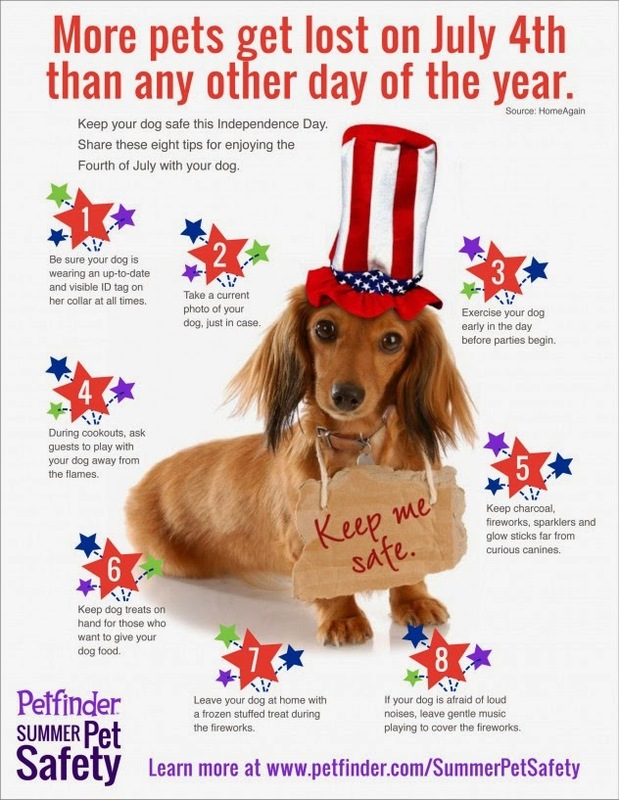 With hearing exponentially more sensitive than ours, more dogs runaway over the July 4th holiday than any other time of year! 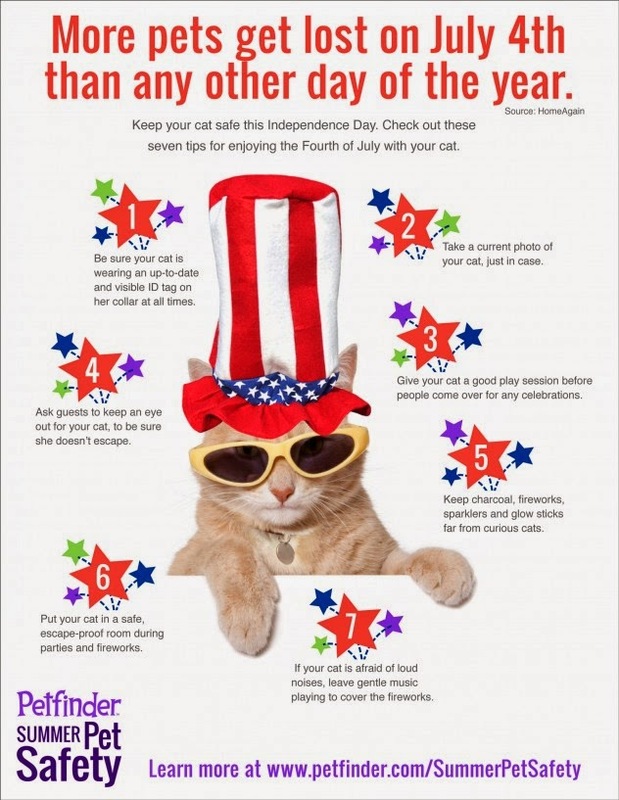 To learn more about helping your dog through the Independence Day Weekend, click or tap here.